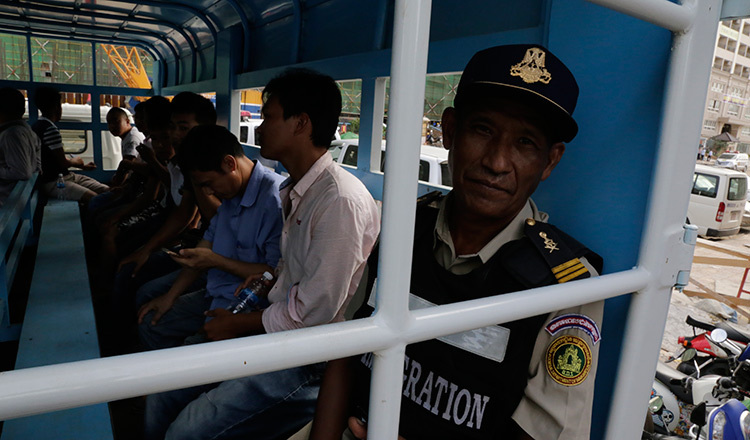 The Labour Ministry and Interior Ministry on Monday issued a directive to strengthen inspection of foreign workers in Cambodia. 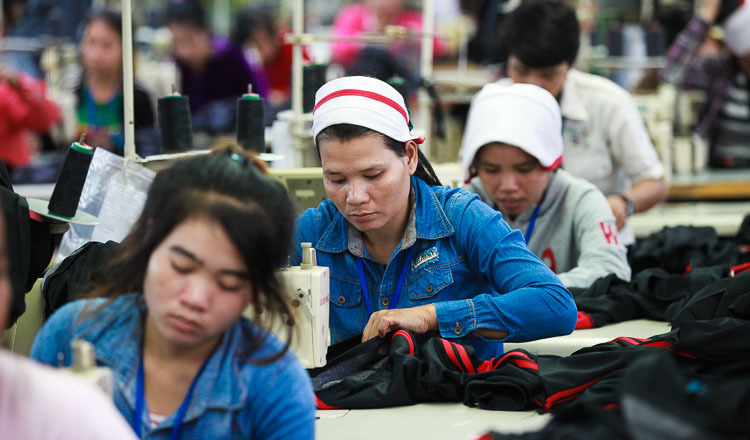 According to the directive, the two ministries warned the acceptance of foreigners to work in Cambodia was strictly based on the Law on Immigration and the Labour Law. No foreigner can work without an employment card and a work permit issued by the Labour Ministry, it said. In cases where the owner or director of a company accepts foreign workers without an employment card and a work permit, they shall be subject to a fine and penalties under Chapter 16 of the Labour Law, it added. 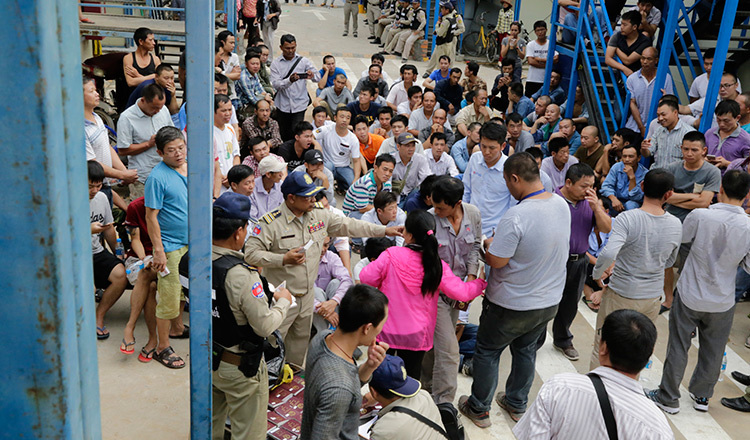 Labour Minister Ith Samheng said this new directive strengthened existing laws to inspect foreigners working in Cambodia. 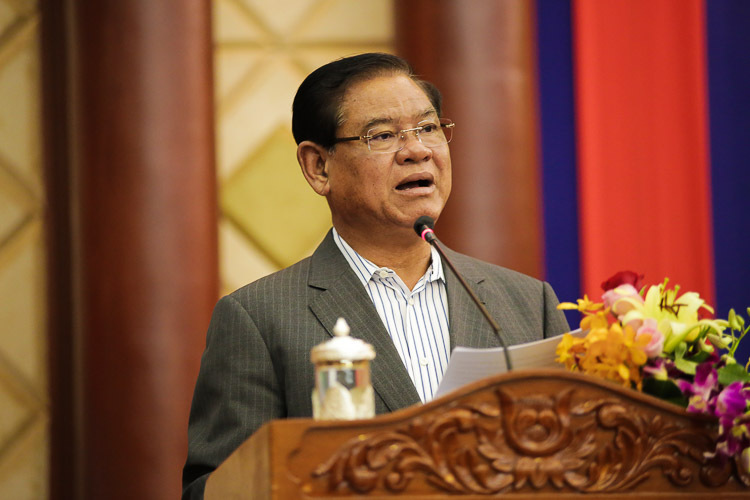 “If any owner or employer obeys the Labour Law and other laws in Cambodia to recruit foreign workers and get a work permit and employment card from the Labour Ministry, the ministry will send them a letter of appreciation,” he said. 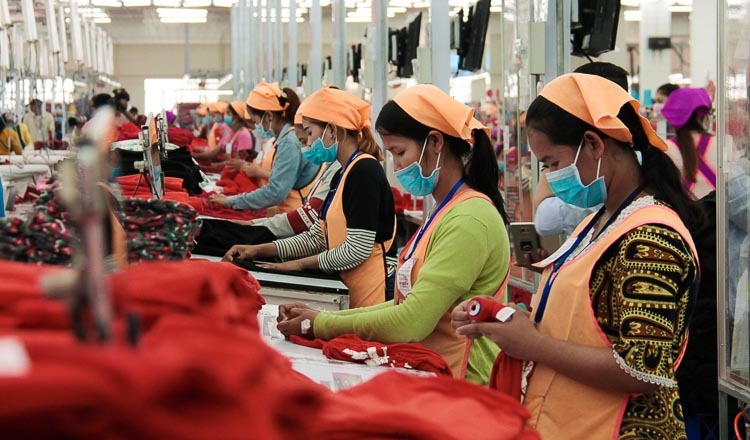 According to article 372 of the Labour Law, any person who hires a foreigner who does not possess an employment card authorising them to carry out a paid job in Cambodia is liable to a fine of 61 to 90 days of the employee’s base daily wage or to imprisonment of six days to one month. In the event of a subsequent offence, such person will face from one to three months in jail if convicted. 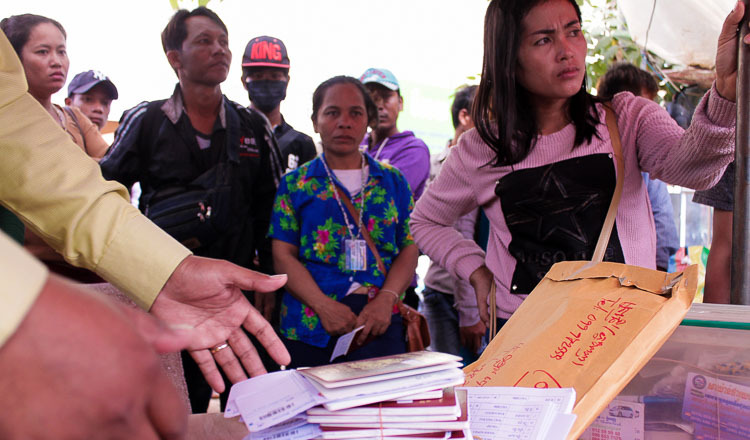 According to a recent Interior Ministry report, there were 32,512 foreigners from 93 countries working in Cambodia in 2017. 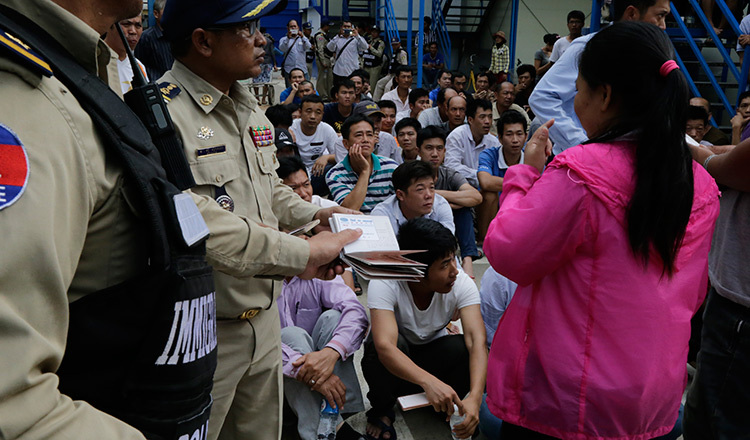 Last year, 1,389 foreign workers were fined a total of $173,625 for working in the country without a work permit. 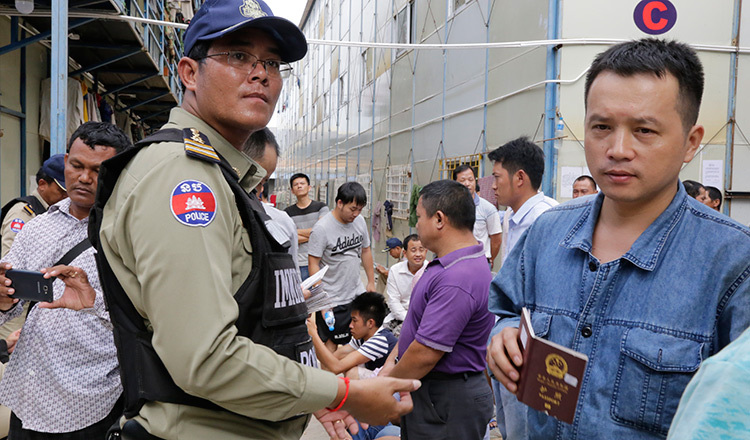 A total of 1,885 foreign workers were expelled from Cambodia, with most of them being Vietnamese, Chinese, Nigerian and Taiwanese. Albert International Academy has kept my pay. They refuse to give me my pay for when I worked for them in 2017. The director Mr chay won’t give work permits or help his teachers to get a work permit. Mr chay even threatened me with immigration police if I go to Ministry of Labour.